Gold Coast Light Rail Stage 2 is the 7.3 km light rail extension that connects Gold Coast University Hospital to Helensvale station. 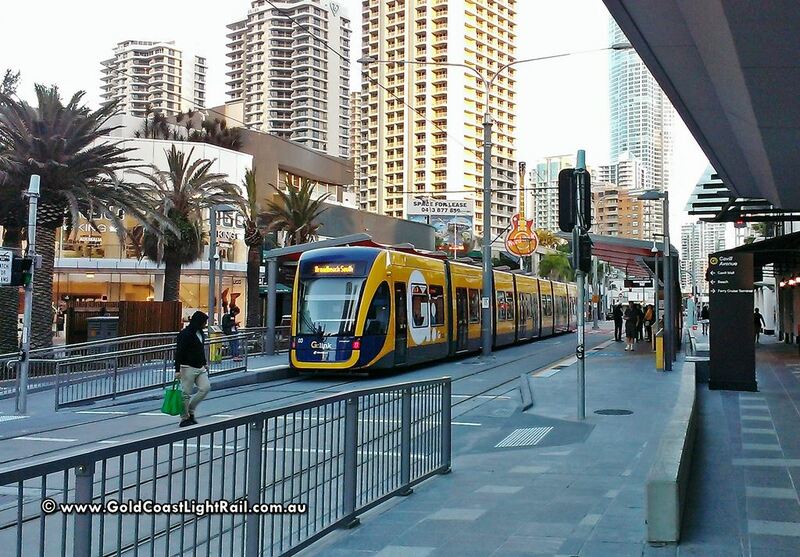 With Stage 2 open from 17 December, you’ll be able to travel by tram from Broadbeach to Helensvale to connect with connecting train services to Brisbane. Stage 2 also includes three new stations at Helensvale, Parkwood and Parkwood East. The new stage 2 extension of the light rail system will be open to the public from 5am on Sunday 17 December 2017, using the current Sunday timetable. The trams will run every 15 minutes or better weekdays, and between 5am and midnight on weekends.